With less than four months to go before race start, it’s time for the first team Skipper to be revealed. And first off the block is German yachtsman Chris Kobusch, who will be at the helm of Qingdao when the 2017-18 edition sets sail in Liverpool on Sunday 20 August. “I'm absolutely delighted to be selected as the Qingdao skipper,” says Chris. The relationship between the Clipper Race and Qingdao has gone from strength to strength since the city made its debut in 2005. And earlier this year, Qingdao re-signed as a Host Port and Team Partner until the end of 2020, meaning its partnership with the Clipper Race has reached an incredible 16 years. On behalf of the City of Qingdao, the Qingdao Major International Sailing Events (Festivals) Organising Committee Office says "We hope that, as the ambassador of promoting Sailing City of China - Qingdao world-wide, Skipper Chris Kobusch will bring his rich sailing experience and advantage into play in the Clipper 2017-18 Race, and skipper the Qingdao Yacht to achieve greatness and further success!" Known as China’s Sailing City, Qingdao first used the Clipper Race as a focal point for building its credentials to host the sailing events for the 2008 Beijing Olympic and Paralympic Games, and developing it as a powerful maritime city with a strong ‘blue’ marine economy. Over the past twelve years and six editions of the Clipper Race, thousands of crew, visitors, VIPs, and business partners have come to Qingdao, boosting tourism and developing trade. The unique business and government network associated with the race has also developed Qingdao’s international relations and improved its global profile as a top Chinese port city and resort. “Maintaining Qingdao's global profile as a top Chinese port city and resort to support tourism and trade will be a big responsibility for me during the race, but one I’m looking forward to,” says Chris. The 32-year-old from Herford, North Rhine-Westphalia, Germany, started sailing a decade ago when he left school and moved to Cape Town, South Africa. 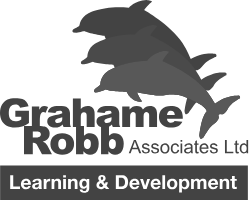 After completing his RYA Yachtmaster Offshore in 2009, Chris has logged more than 70,000 nautical miles working professionally on yachts all over the world, including China. A familiar face to many past and present Clipper Race crew, he has spent the last three years working as training mate and Skipper at both the UK and Australian training hubs, and is currently training crew for the upcoming 2017-18 race. 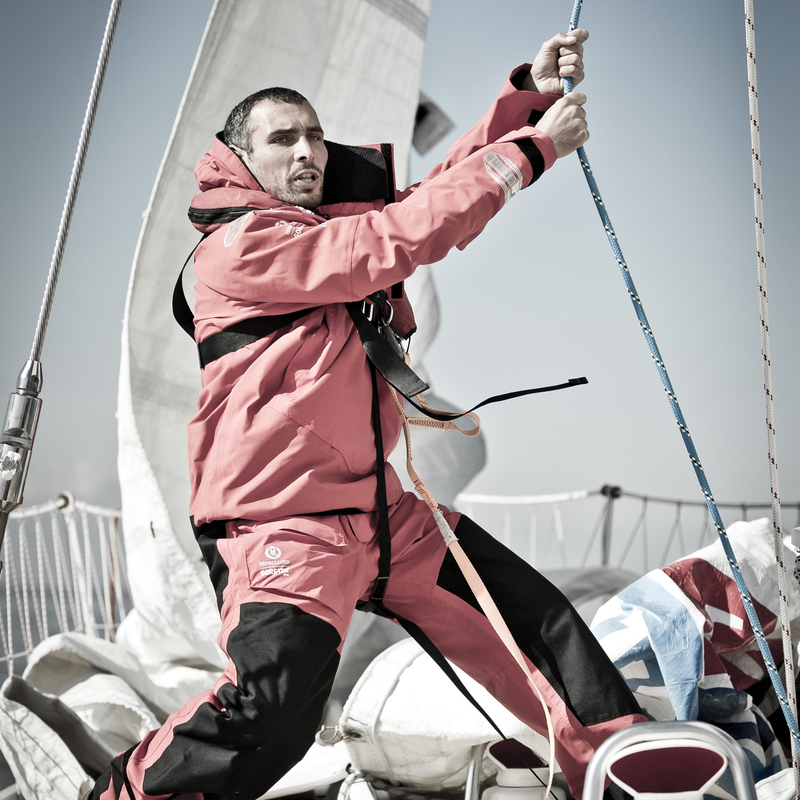 As the skipper of Qingdao, Chris can expect an extra warm welcome when he arrives in the city next year. Qingdao is famous for its welcome ceremony, the Skippers and crew are treated like celebrities, and arrive to a flurry of colour and excitement; greeted by Chinese lion dancers, drummers, and enthusiastic locals. 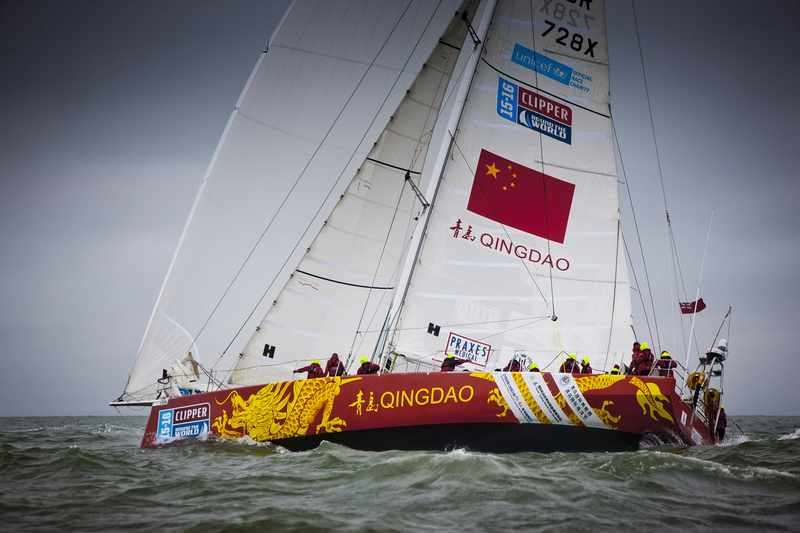 Qingdao Ambassadors will be on board the Qingdao yacht for each of the eight legs to further represent the city and China. The Ambassadors were selected after a rigorous application process and trial in Qingdao in January, 2017, and will shortly begin their training in Gosport, UK. The rest of the Qingdao team will be announced at the Clipper Race Crew Allocation, at the Portsmouth Guildhall on Saturday 20 May. There is still time to be a part of the Clipper 2017-18 Race, though spaces for the full circumnavigation and individual legs are going fast. If you would like to join Chris and the other eleven skippers and test yourself against all Mother Nature has to offer at sea, then apply here.